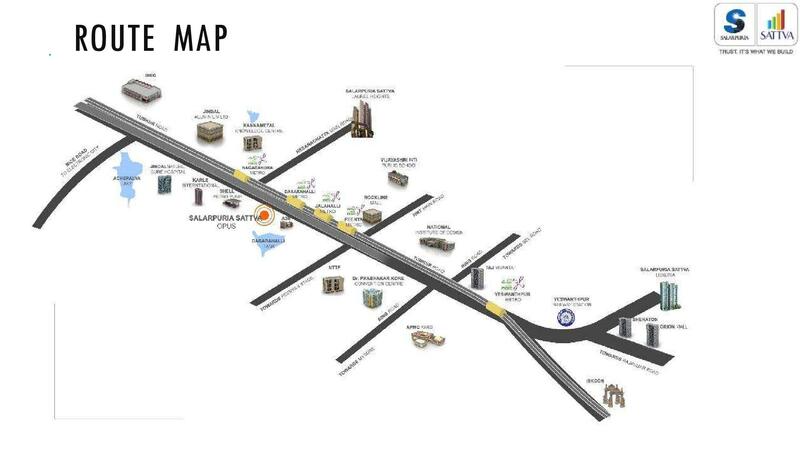 Salarpuria Sattva Opus is one of the residental project up coming in Bangalore by the developer Salarpuria Sattva Group.The residents of the project will get spectacular views as well as the city. 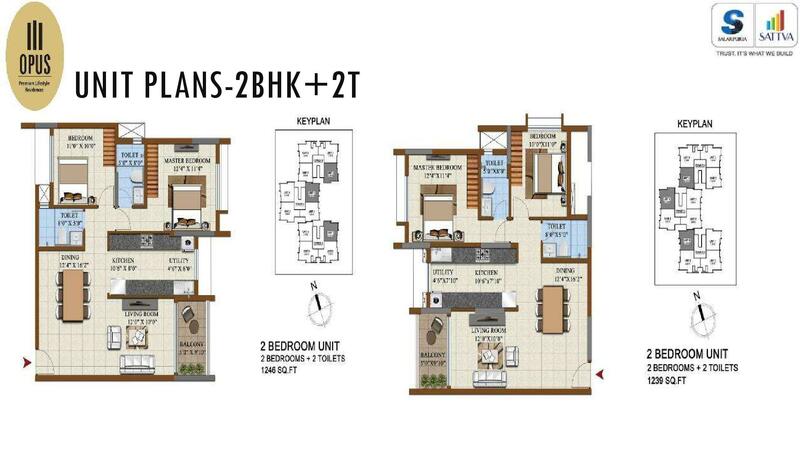 It is a luxurious residential project that aims to set new standards in luxury living. 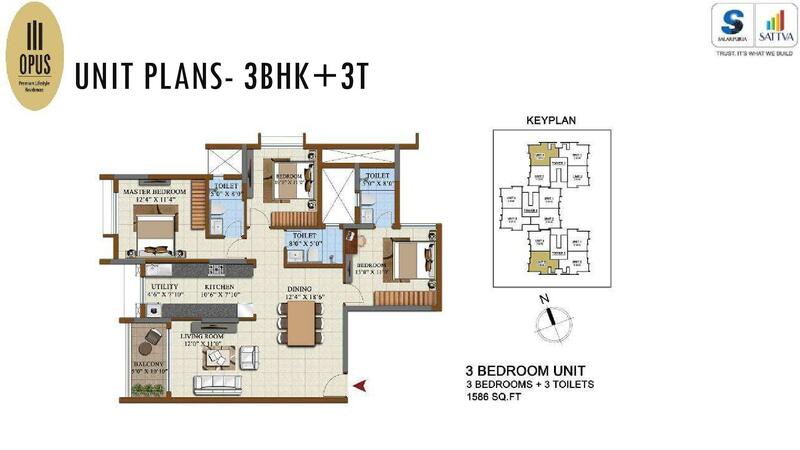 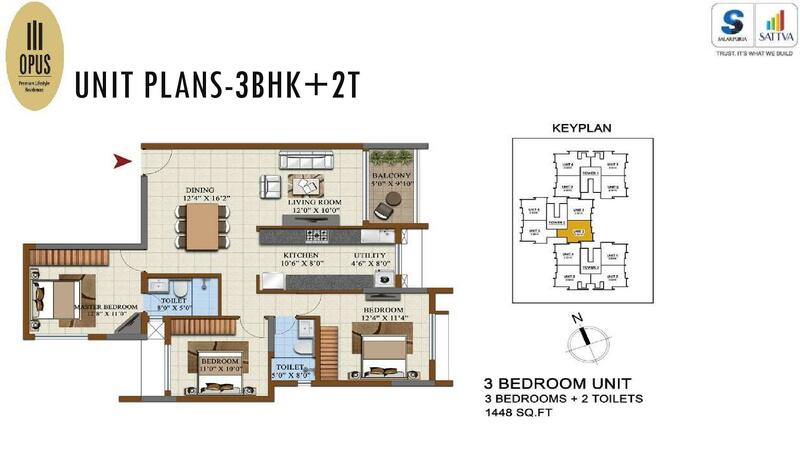 Project sprawls across colossal land area and displays elegant architecture style coupled by good design of acoustics in every units, hence will be an excellent residential project for future generation.The project is conveniently located in Bangalore and enjoys close closeness to all social facilities. 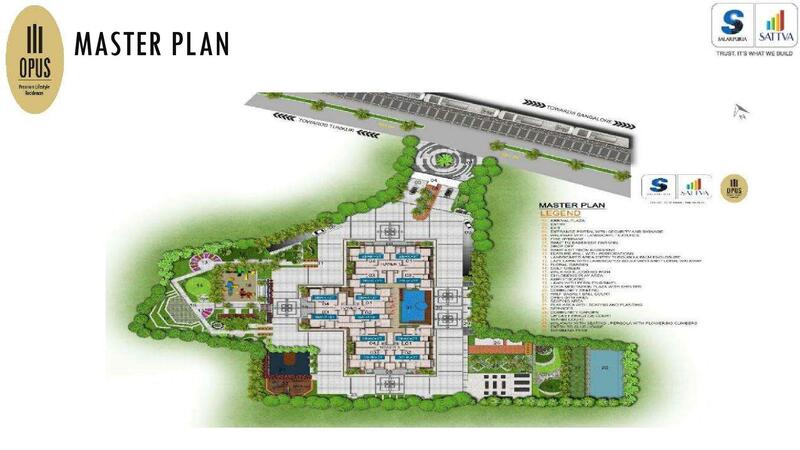 Multipurpose Hall,Squash Court with viewing gallery,Table Tennis,Billiards,Yoga / Aerobics,Gym,Library/indoor games/cards room,Swimming Pool and Kids pool,Children Play area,Amphitheatre with stage,Half basketball court,Outdoor gym,Cricket practice nets,Tennis court,Jogging track.